You guys, my mind is BLOWN right now. History was always my weakest subject in school yet given current events and my general desire to have a better understanding of global issues, I have both wanted to learn more about history but it's been daunting. I have tried a couple of approaches and books and have yet been able to grasp things in a lasting way. I just started reading this book and seriously, MIND. BLOWN. 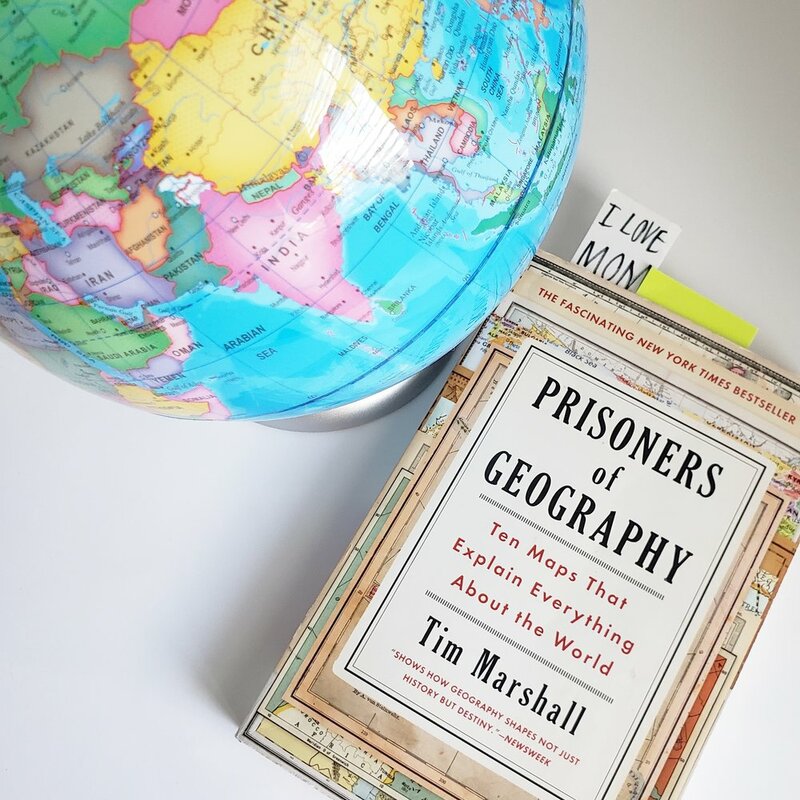 Quite frankly, I never even knew geopolitics was a thing (the idea that geography matters makes sense to me but j had never thought about how much and in any way connected to history) and Tim Marshall's writing is accessible and I have already learned more about Russia (and related geography) in 32 pages than, well, ever before. I seriously recommend everyone read this book. I feel like I will finish it with a deeper understanding of the world but also a more profound appreciation for the power of mountains, rivers, and other natural resources in shaping history.